Founded in 2009, Evotracking is a company owned by entrepreneurs in the field of technology and specialized software development. As a leader in implementing GPS tracking solutions using an optimized and secure Application, the company offers an extensive portfolio of services for fleet managers. Within only six years the company had such a rapid evolution that allowed Evotracking to reach the Top 3 Romanian companies in terms of market share. Evotracking’s impressive growth is reflected both in the ever increasing number of client companies from many industries and the sheer number of quality features that the proprietary GPS tracking Application has come to encapsulate. 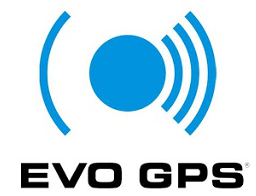 We strongly believe that the Application developed by EVO Tracking, namely EVO GPS is more than a tracking system.  It is a solution that enables quantifiable savings of business resources and time.